This class is already almost full but there are still a few seats left! 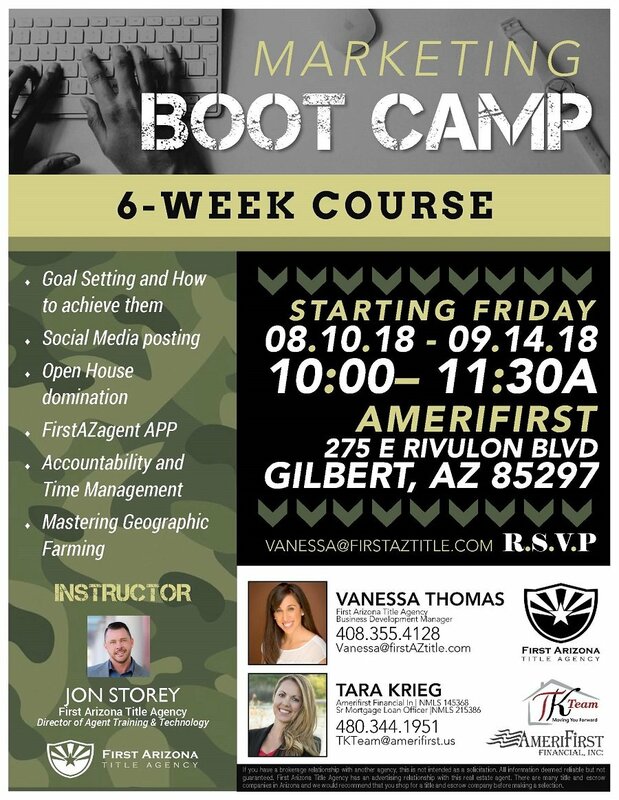 If you’re a local realtor who would like to join us and you’re serious about learning about social media marketing reach out to us at tkteam@amerifirst.us and reserve your spot. ← What Does Your Online Presence Say About You?